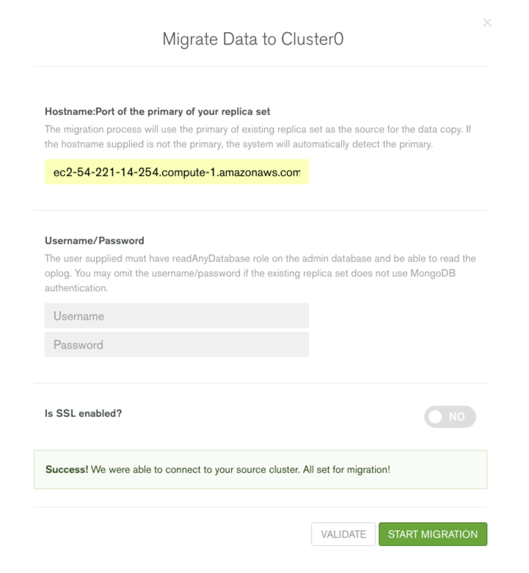 Last month we announced the Free Tier in MongoDB Atlas and the availability of MongoMirror, a downloadable utility that makes migrating live MongoDB replica sets easy. 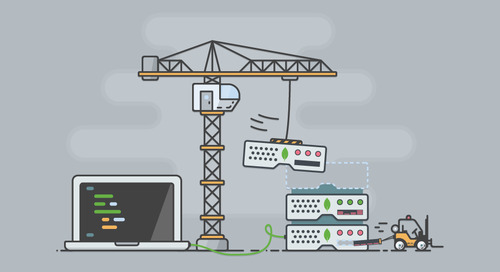 We’ve since incorporated the same live migration functionality into MongoDB Atlas, our database as a service, and updated the platform with some new features. 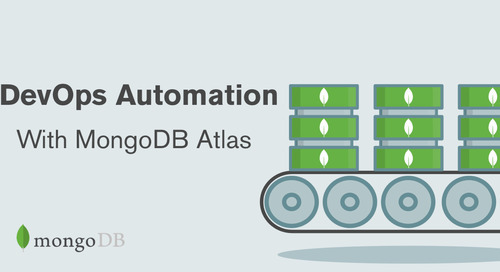 Live migration allows us to automate the import of any pre-existing MongoDB 3.0+ replica set into MongoDB Atlas. It works by performing an initial sync between a source database and a target database in Atlas, and then tailing the source oplog to keep the database in Atlas in sync with live updates from your application. To use live migration, we’ll first need to create a dedicated (M10 or above) Atlas cluster. In the example below, we’ve created a cluster with M30-size instances in US-EAST-1. 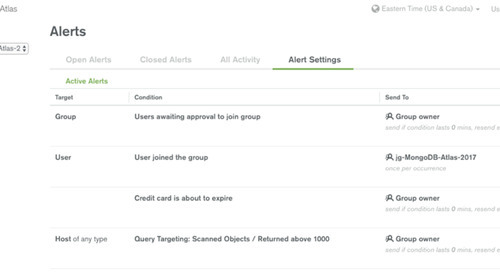 You can see from the screenshot below that we now have a new option, “Migrate Data to this Cluster”. Once we have this information, we’re ready to select “I’M READY TO MIGRATE”. We’ll then be brought to a new window that asks for the location of our source replica set and credentials. The “VALIDATE” button at the bottom of the window checks to make sure that MongoDB Atlas can tail our source oplog to make sure that new operations are captured. Clicking the “START MIGRATION” button kicks it off. We’ll get an email notification when it’s time to cut over to MongoDB Atlas; all we have to do to finalize the migration process is modify the database connection string in our app. 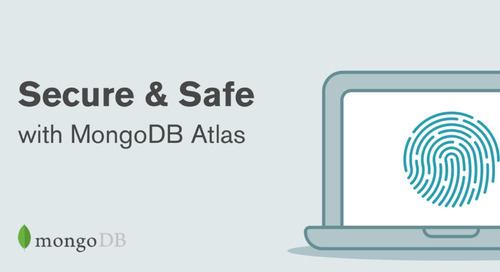 For a more detailed walkthrough of Live Migration in MongoDB Atlas, click here. 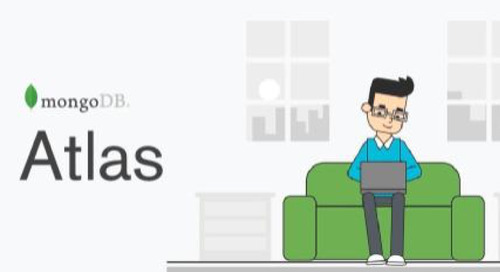 MongoDB Atlas is now available in most AWS regions, which means users around the world can leverage the database service with minimal geographical latency. 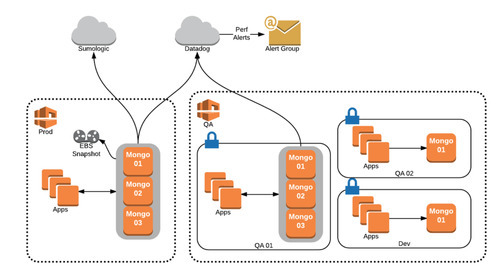 As a reminder, MongoDB Atlas’ support for VPC Peering means teams can easily and securely connect their own VPCs to a new Atlas cluster in one of the new regions. 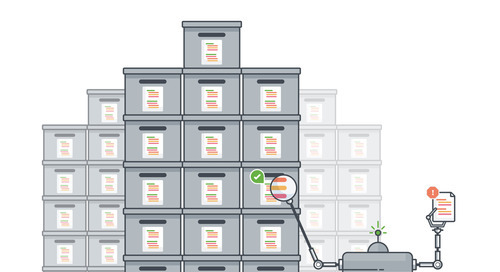 Also new in MongoDB Atlas is the ability to query backup snapshots and restore data at the document level in minutes. No longer do we need to restore an entire cluster when all we really need is a small subset of our data. 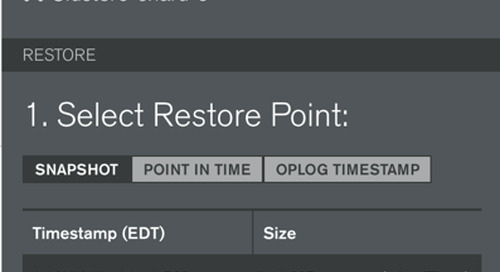 Within the Atlas UI, we can now select a backup snapshot and click on the new “Query” option. We can opt to use a downloadable Backup Tunnel, which handles the security for connecting to our backup instance, and use the mongo shell or a MongoDB driver to connect to our backup via the tunnel. 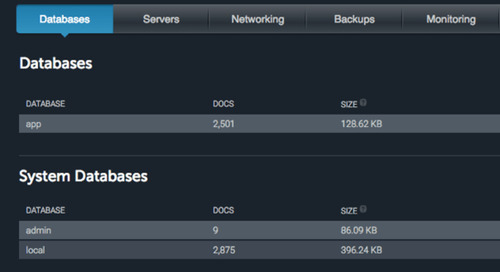 For a walkthrough of using queryable backups in Atlas, click here. 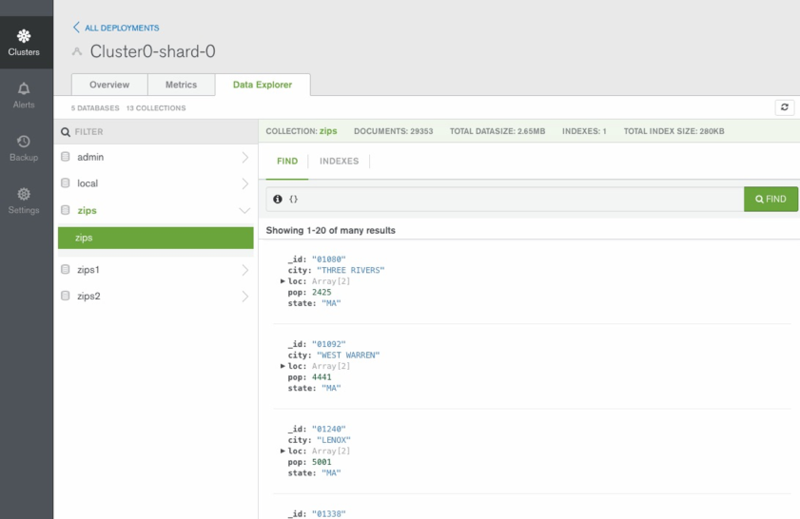 Finally, the new Data Explorer in MongoDB Atlas allows us run queries, view metadata about our databases and collections, and see index usage statistics without resorting to the mongo shell. We can access the Data Explorer for dedicated Atlas clusters by selecting the new “DATA” button associated with our databases. 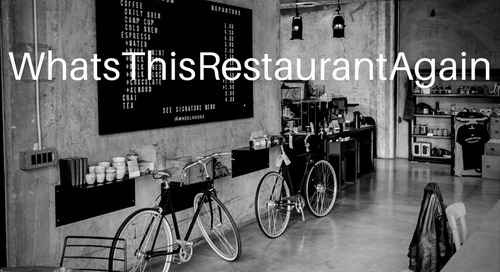 This will bring us to a new view, shown below. 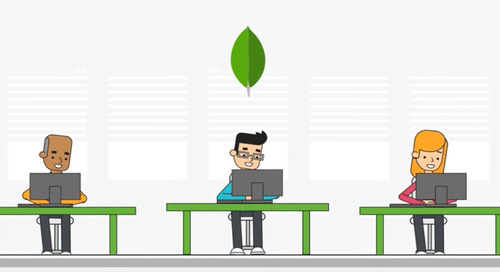 All of these new features are now live in MongoDB Atlas. 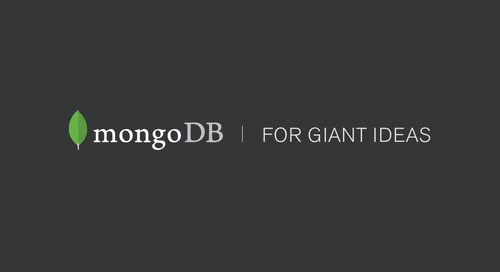 As always, we’d love to hear your feedback at mongodb-atlas@mongodb.com!